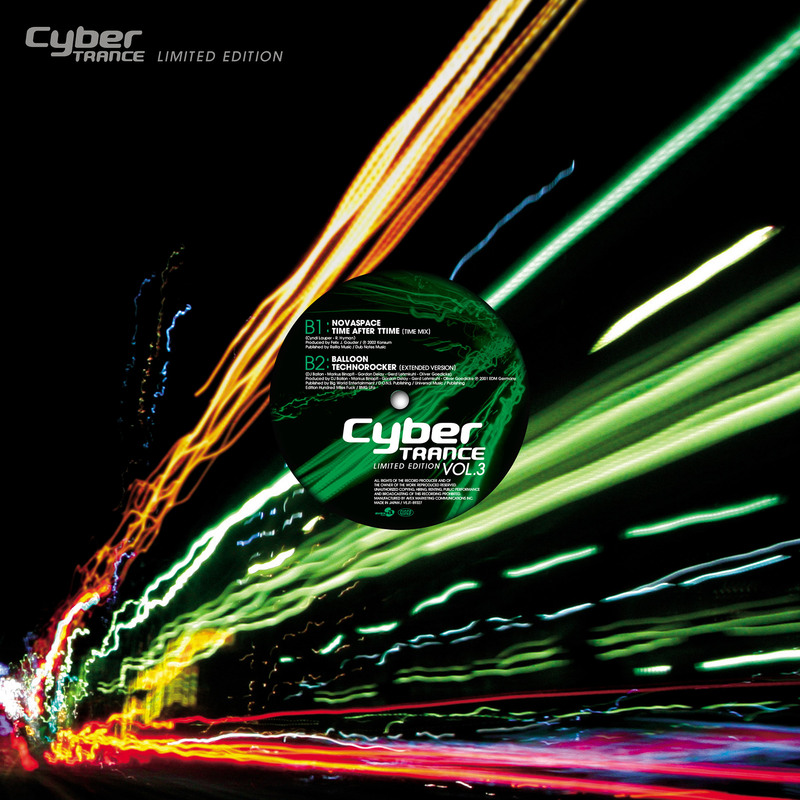 Cyber TRANCE Limited Edition | FAVGEAR Inc. Client: avex trax / Cisco International | Art Design: FAVGEAR | Date: 2006.04 | 2006 AVEX INC. 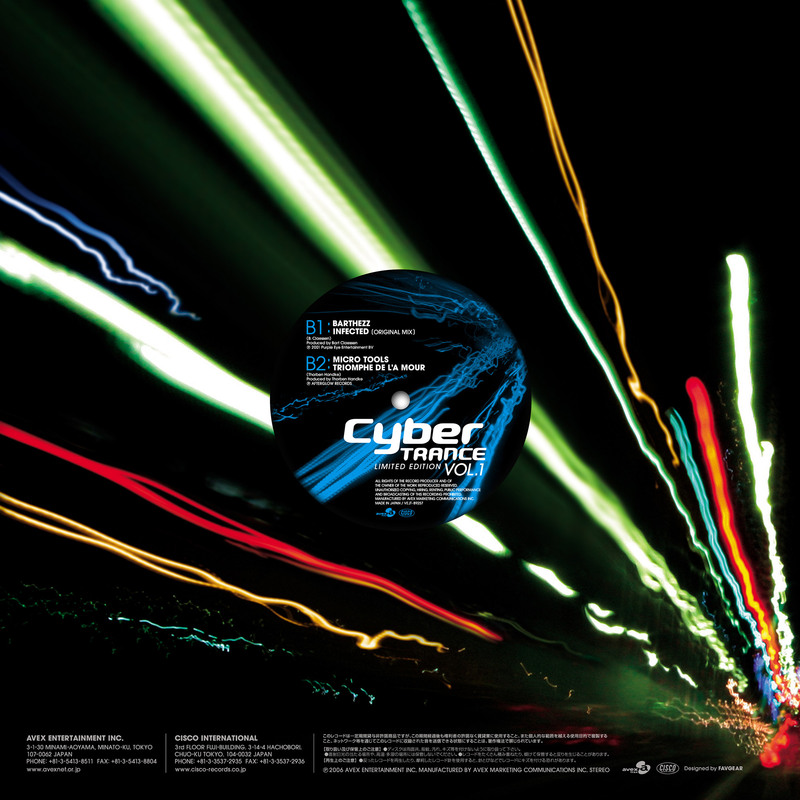 Client: avex trax / Cisco International | Date: 2006.04 | 2006 AVEX INC. Client: avex trax / Cisco International | Date: 2006.12 | 2006 AVEX INC.